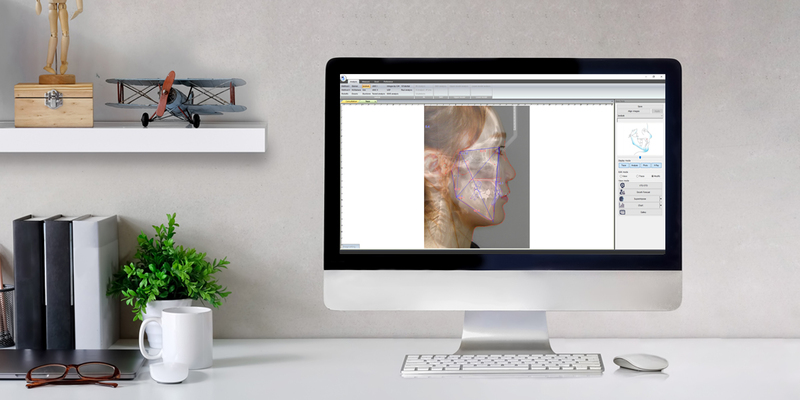 Patient image management software and 2D Viewer. 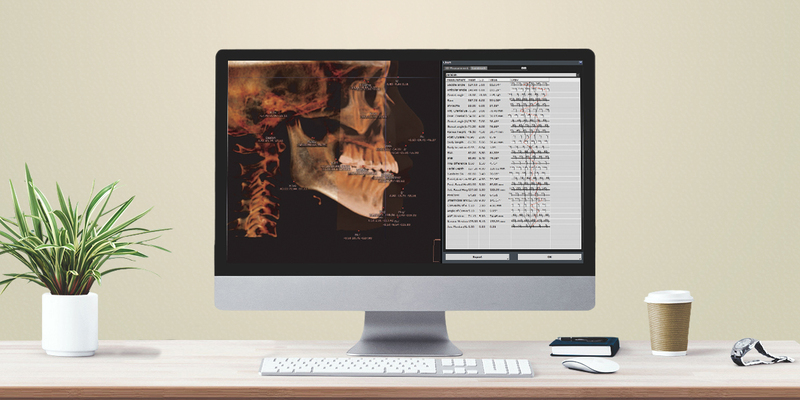 Will-Master allows you to import and export images from your own practice. Will-Master is also compatible with OnDemand3D viewer. Will-Play feature is built in media library for patient consultations. Easy and fast tracing work process with tracing guide. 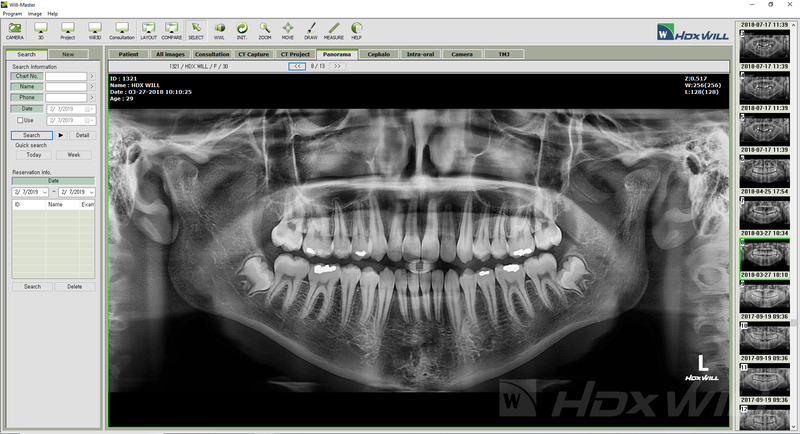 Provides various image filter and x-ray settings. Automatic cephalometric analysis calculation based on traced landmarks. Full chart at a glance with analysis by various authors and personalized analysis. Facial change prediction for your patient consultation. Compare the before/after treatment visually through photos and videos. Superimpose feature displays multiple overlapping traces to easily identify landmark changes due to the growth and long-term treatment. Predict facial growth over time with growth forecast. Collect patient treatment information in a variety of gallery layouts. 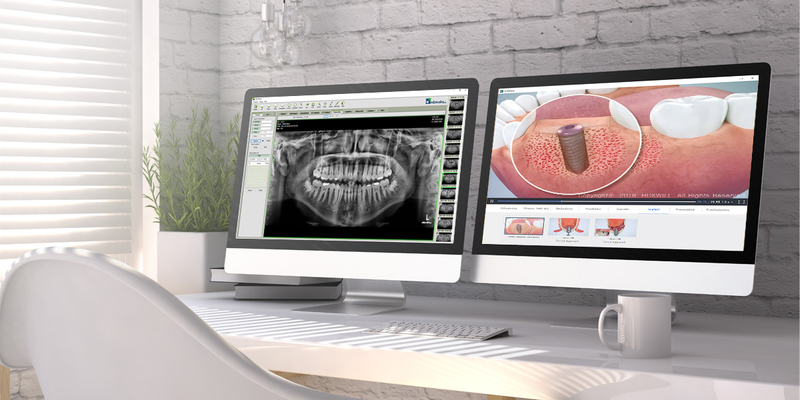 Create personalized analysis with your clinical know-how. 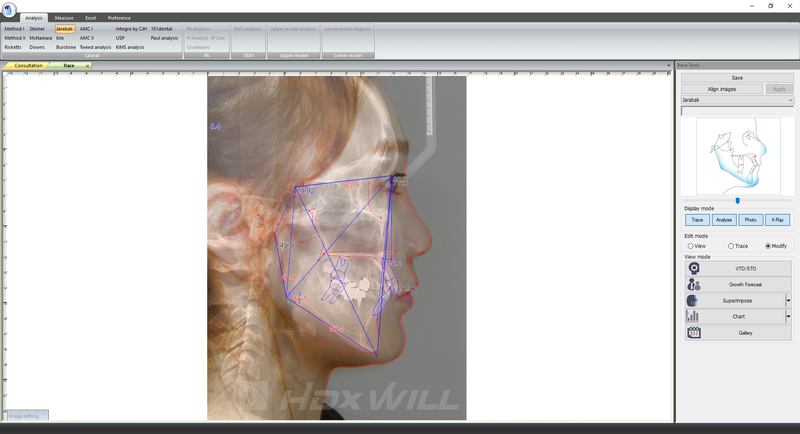 Quick and easy photo alignment with just 3 clicks (lateral standards), Enables evaluation of relationship between facial structure and major landmarks. 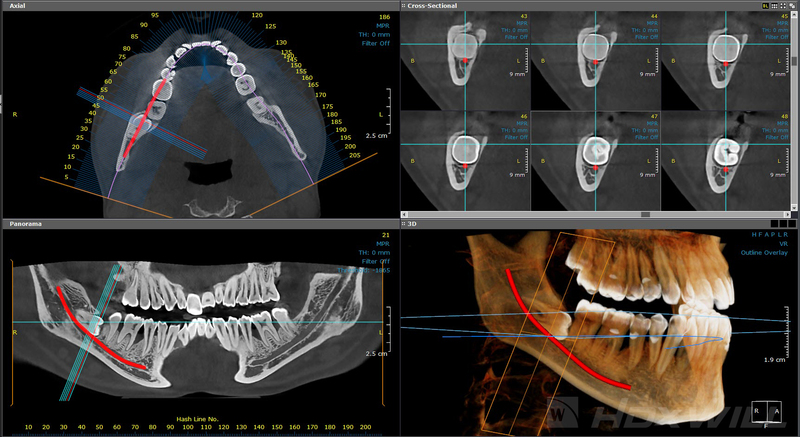 The next generation cephalometric analysis with large FOV to evaluate cephalometric landmarks. 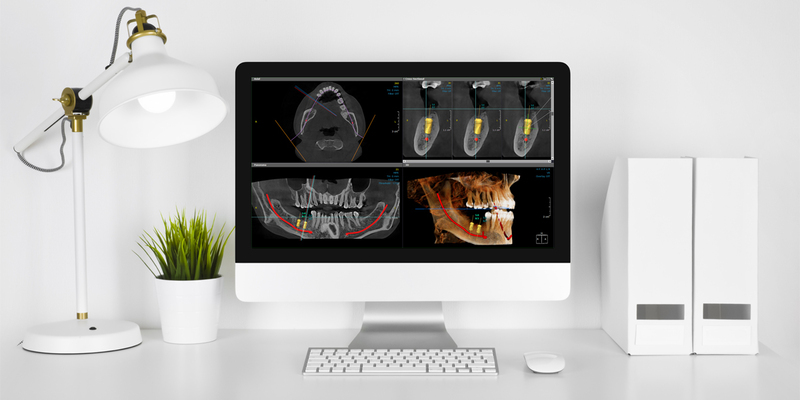 ON3D offers the most powerful and versatile volume rendering for airway segmentation, fusion, 3D cephalometric analysis, superimposition and other various clinical applications in Digital Dentistry.